April 28th is National Superhero Day! And what better way to be a Superhero than by doing your part to save our planet!? Paper or plastic? Many communities are beginning to outlaw plastic shopping bags. Seems like a no-brainer, right? Plastic is, well, plastic and paper is made from trees. Ergo, paper is good and plastic is bad. Right? Right? ALL disposable bags have an environmental cost. Paper bags are made of a renewable resource, can be recycled curbside, and break down in a landfill. But getting a paper bag to the grocery store is a long process – it takes lots and lots of trees. Trees are often logged by clear-cutting which results in habitat reduction and long-term ecological damage. The machinery used to cut the trees need roads, and use fossil fuel to operate. The trees then have to dry for 3 years, then the bark is stripped (more machinery), chipped into 1-inch squares which are ‘cooked,’ and then ‘digested’ with a chemical mixture of limestone and acid……. you get the idea! Best choice? The reusable canvas bags…. Once you know how toxic paper and plastic are it is hard not to look around your living space and notice everything that is plastic or comes packaged in plastic…. look for items that come in recyclable packaging – and packaging that isn’t excessive. We all want out homes to be clean and with so many products available, how does one choose? 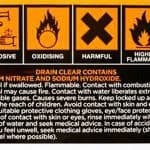 Check to see if the product has a “Danger,” Warning,” or “Caution,” designation. 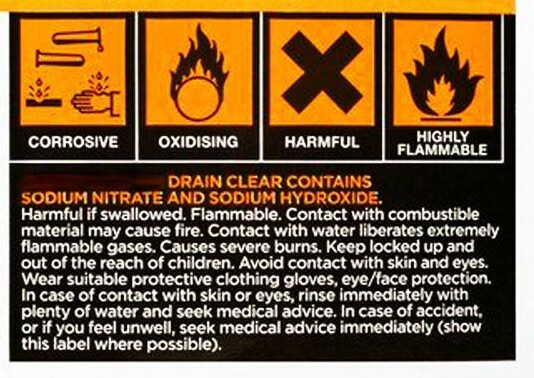 Danger = very hazardous, could explode if hot, could cause death if used incorrectly. Warning = less hazardous but easily catches on fire and can cause serious illness or injury. Caution = least hazardous, but can still cause illness and irritation. 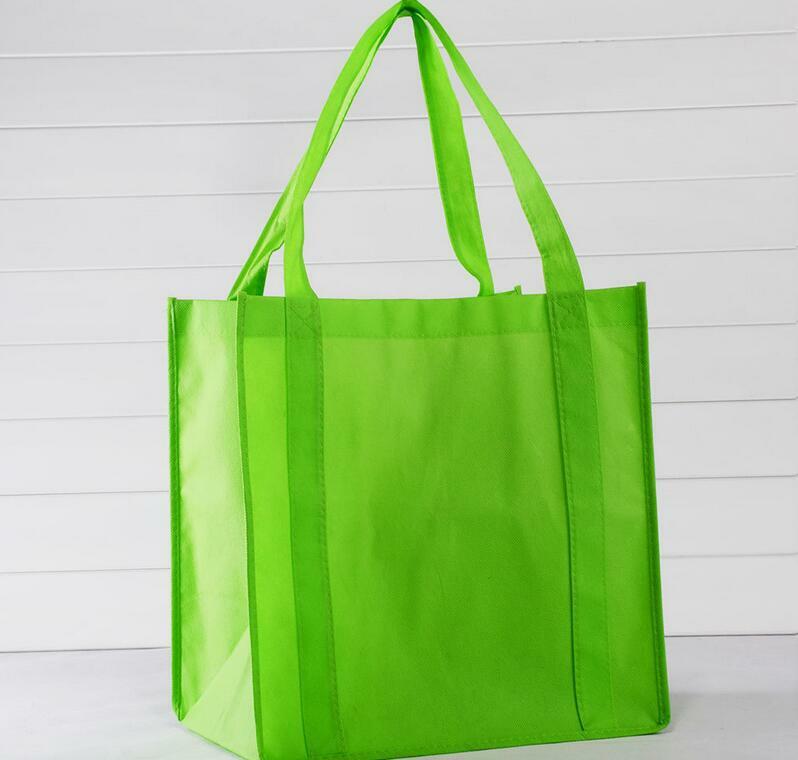 Green Goes With Everything : Simple Steps To A Healthier Life and Cleaner Planet has a list of dangerous chemicals used in common household products. It also has a number of “recipes” for home-made, safe, green alternatives – for example, a window cleaner which is made of 3 cups of water, 1/4 cup of white vinegar, 1 tablespoon lemon juice, mix & spray! Simple! 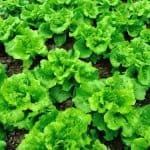 Another way to become a ‘green’ superhero is looking at what you eat, where it comes from, and how it is grown. 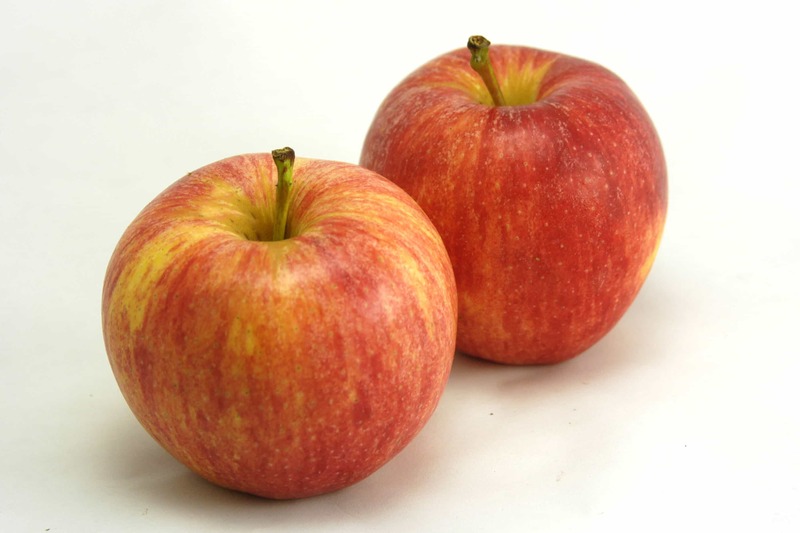 Love those oranges, strawberries and other out-of-season fruit during the winter months? Think about how they end up in your market when they are, in fact, out-of-season. It is always in-season somewhere in the world, but getting those fruits and vegetables to your table takes a lot of energy – think of all the packing (and packaging), and fossil fuel it takes to get them to you. Not to mention the pesticides and chemicals used to make sure they are “fresh” when they arrive at your store. Sloan Barnett, author of Green Goes With Everything : Simple Steps to a Healthier Life and a Cleaner Planet, cites that in 2004, “…researchers in two different independent laboratories examined the umbilical cord blood of ten newborns from around the country. What they discovered was astonishing: There were 287 chemicals present in the blood these babies depended upon for nourishment and survival. There were 180 chemicals known to cause cancer in humans and animals. there were 217 toxic chemicals known to cause brain and nervous system damage. And there were 208 known to cause birth defects and abnormal development in tests on animals.”. Solutions: if possible, plant your own garden. Then you have control over pesticides and other chemicals. 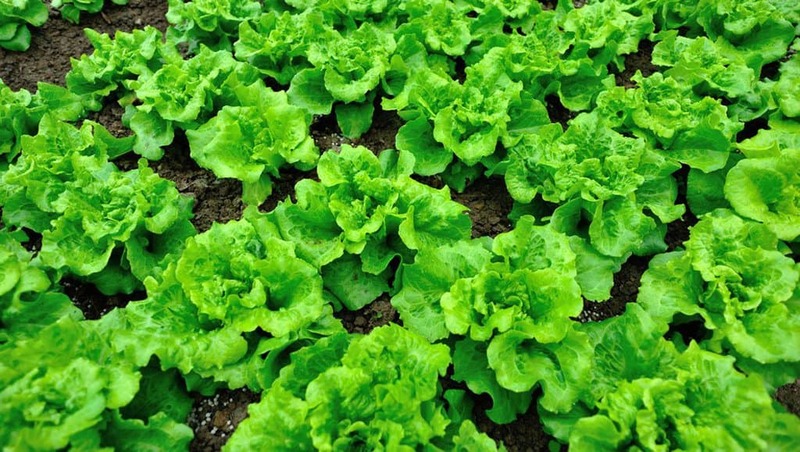 If you do plant your own garden, plant only plants that are specifically suited to your climate. Trying to grow plants that come from different areas often requires the use of chemicals and other devices to help them flourish. Obviously, not everyone can have their own garden – so look for organic options whenever possible. If you have a farmer’s market nearby – you know you are getting fresh produce and you can personally talk to the grower and find out what has been used on the plants. The organically grown fruits and veggies probably won’t look as “healthy.” They won’t be as full or lush as the mass produced items, but they won’t be sprayed and infused with chemicals intended to make them grow bigger. They also won’t be packaged in plastic containers to survive shipping. 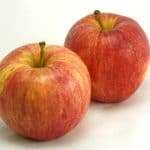 Look at the organic apple – it looks like an apple you would pick right off a tree, imperfections and all! Water is finite. No new water is created, what we have is what we have. It may seem like we have an endless supply, after all, approximately 71% of the earth’s surface is covered in water – 96.5% is oceans. Although water also exists in rivers, lakes, streams, icecaps, glaciers, water vapor, and underground in aquifers, 96.5% of the Earth’s water is salt water. 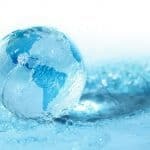 And with the growing population comes an increased demand for water – for hygiene, sanitation, and potable water. Fortunately, there are a lot of changes that individuals can make that will have a substantial impact on our water supply. First, look at the water that you use on a daily basis: showering and bathing, dishwashers, washing machines, toilets, cooking, lawn and gardens… The estimate in 1999 (the last time the American Water Works Association estimated) was that each person used somewhere between 60 and 70 gallons a day. Did you know waiting only 30 seconds for the hot water to heat up in the shower can result in nearly 4 gallons of water going down the drain? A bath can use up to 70 gallons of water, while a quick shower (with a reduced-flow shower head) can use only 10 gallons. There have been many advances since 1999 – tankless on-demand water heaters, low-flow toilets and shower heads, water-saving dishwashers and washing machines. And many communities provide incentives to encourage water savings. Remember that each and every little thing you do does make a difference. Start small and choose one action, one small change you can make. Maybe just use the recipe for window cleaner to start and then go from there! You can do it! 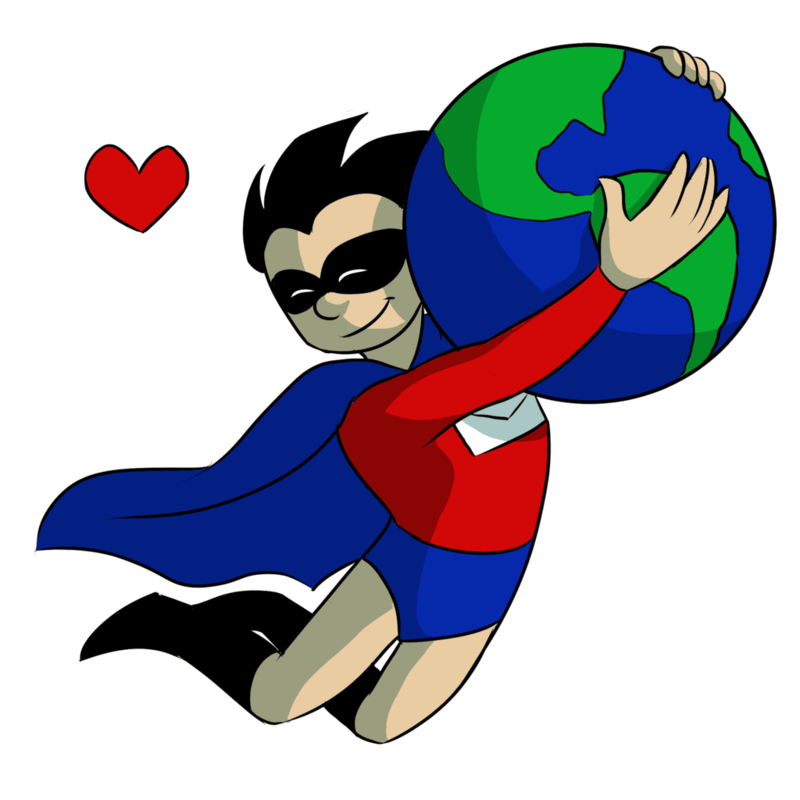 You can be an Earth Month Superhero! Dunn, Collin. July 9, 2008. Paper Bags or Plastic Bags? Everything You Need to Know. treehugger. 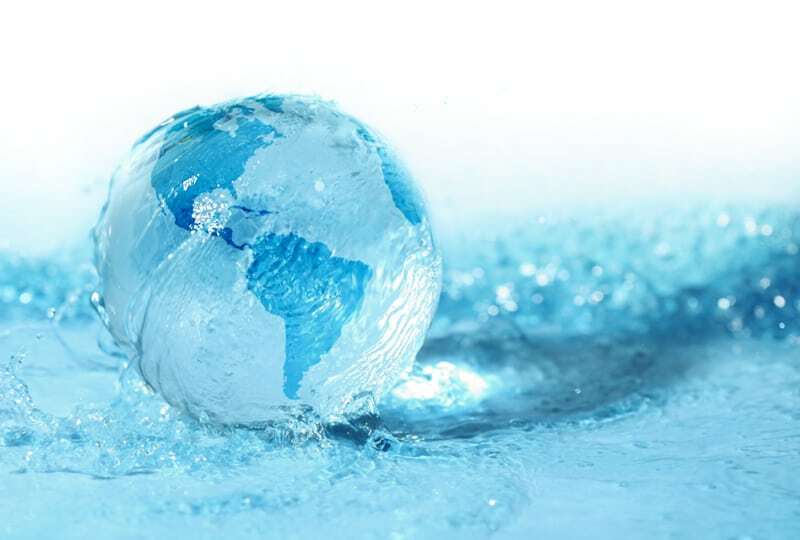 How much water is there on, in, and above the earth? Dec. 2, 2016. U.S. USGS. Department of the Interior, U.S. Geological Survey. Gilbert Celebrates Earth Month With Water Saving Tips.My Local News – AZ April 11, 2017. Schiller, Kristan. April 5, 2017. Iconic Monuments You Didn’t Know Were Eco-Friendly : From the Eiffel Tower to the Taj Mahal. AFAR Media . McGrath, Jane. 2017. Which is more environmentally friendly: paper or plastic? How Stuff Works : Science . Spring + Earth Month + Gardening = Composting!